Scala. An electronic string quartet that once competed on a well-known ITV talent show. A programming language. And now, a small Skoda. 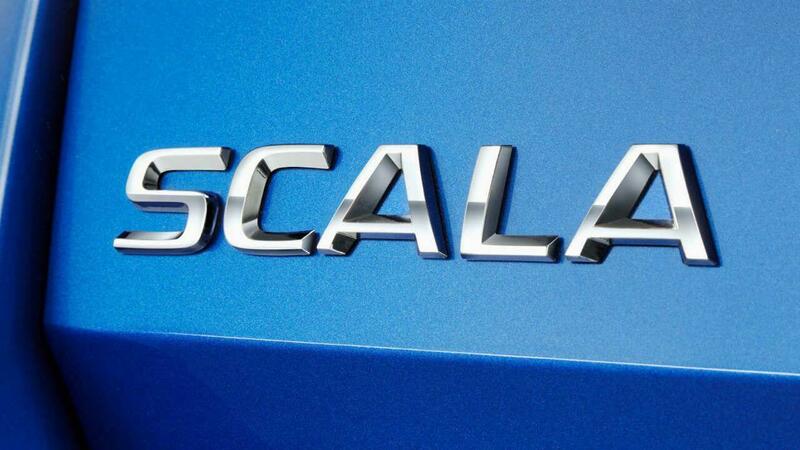 Indeed, VW’s Czech-arm has revealed its next car will be called the Scala. A hatchback designed to compete with the Ford Focus, Vauxhall Astra and Kia Ceed (not to mention the VW Golf and Seat Leon…), the Scala will be revealed later this year. Set to replace the ancient Rapid in the line-up, it will look like a toned-down version of the Vision RS Concept presented at this year’s Paris Motor Show. No doubt the first cars will be the sensible, economical ones. But hopefully, once the Scala has been on sale for a while, Skoda will tone it back up again and give us the proper vRS we really, really want. We’re promised the Scala is a “big step forward in design and technology” for Skoda (in Latin the word Scala actually means ‘stairs’), and that it will offer “features so far found only in the higher-class segment”. Are such claims enough to get you excited for Skoda’s hatchback?